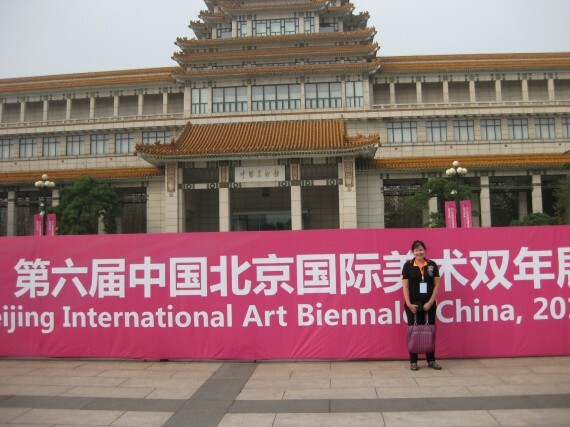 I had a painting selected for this large Biennale, which features work by artists from 98 countries, 685 works of Art. It opened on 23rd September and continues until 16th October. I was an invited artist for the Opening Ceremony and Symposium.